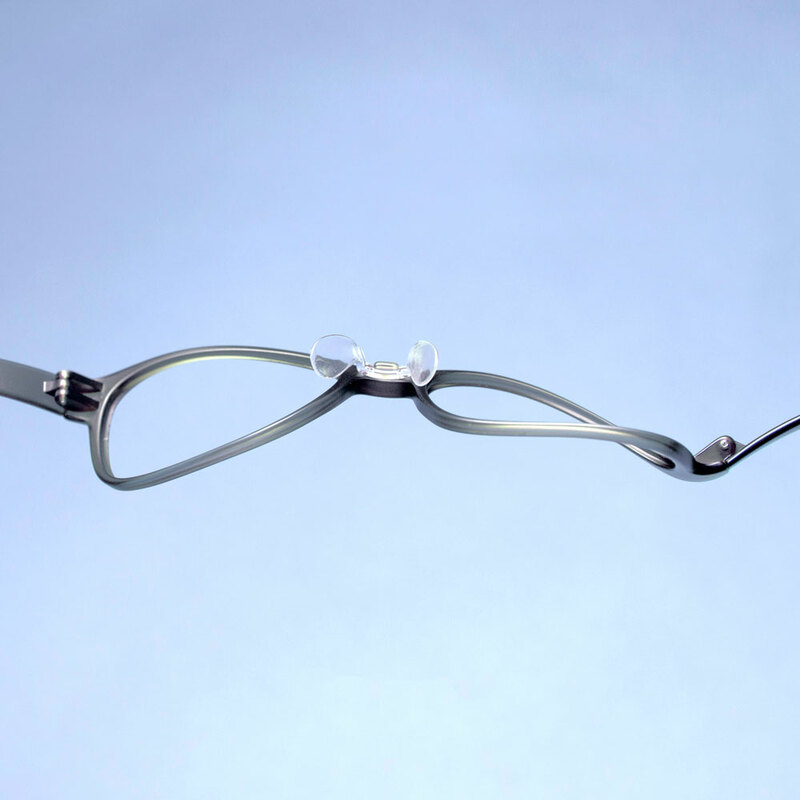 Very functional eyewear. 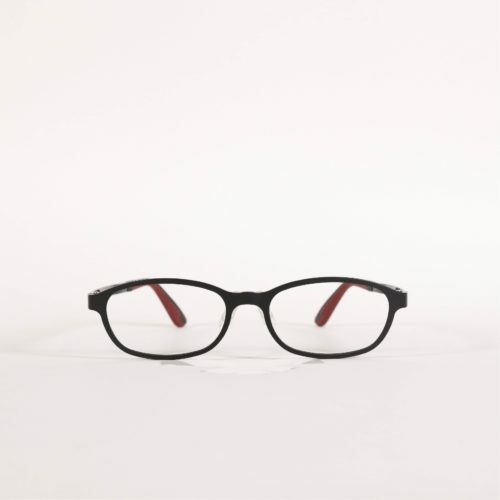 The details speak for itself — a very resilient temple with non-slip rubber at the end. 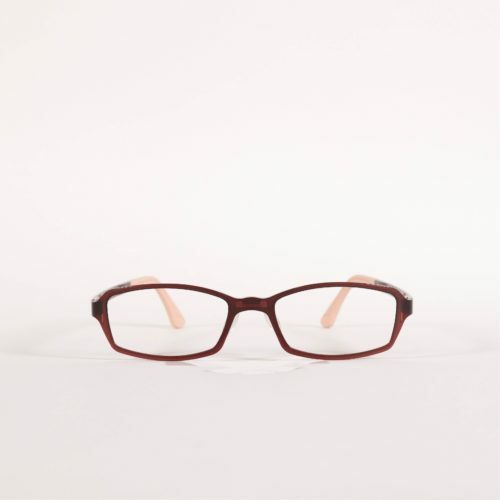 Changeable and flexible nose pad. 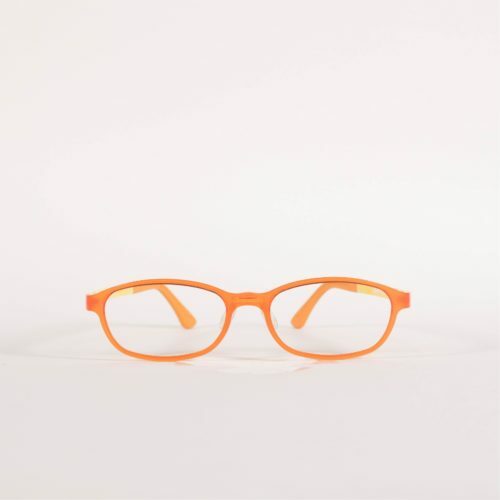 Lightweight and unbelievably durable thin plastic material. 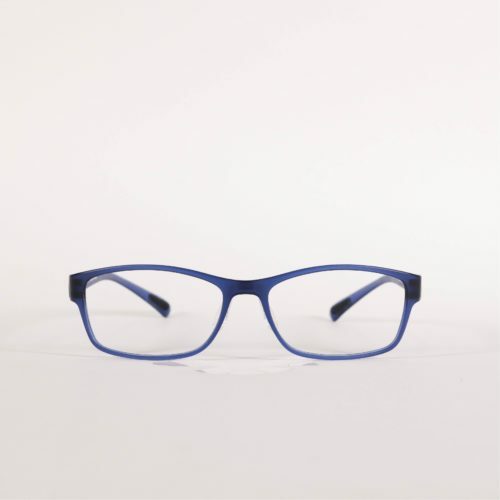 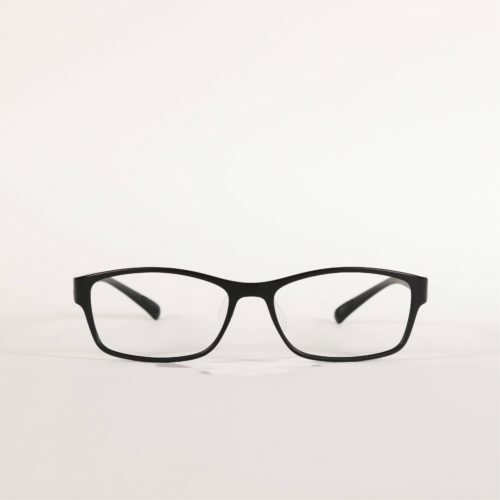 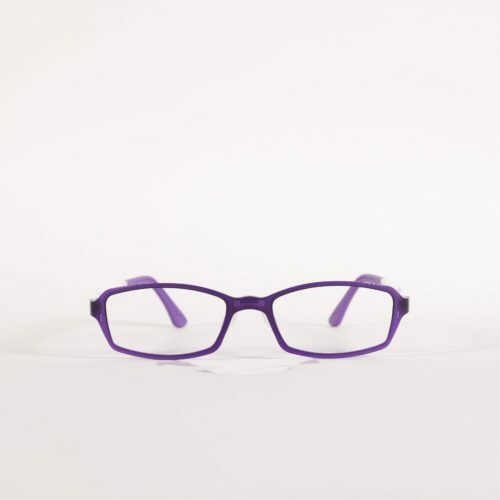 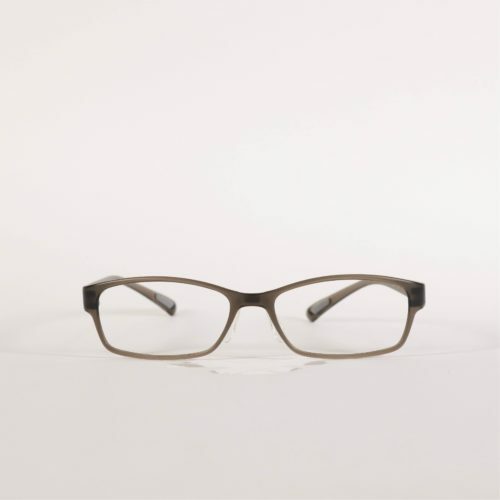 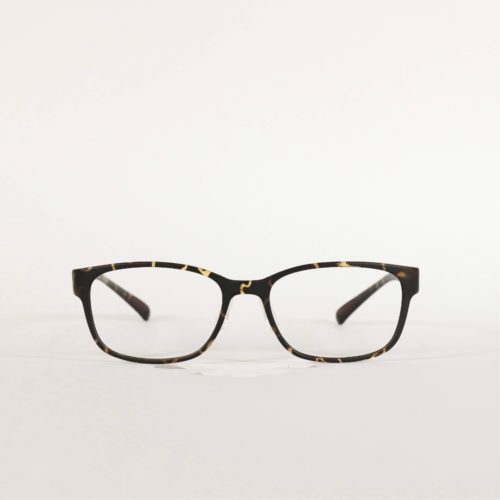 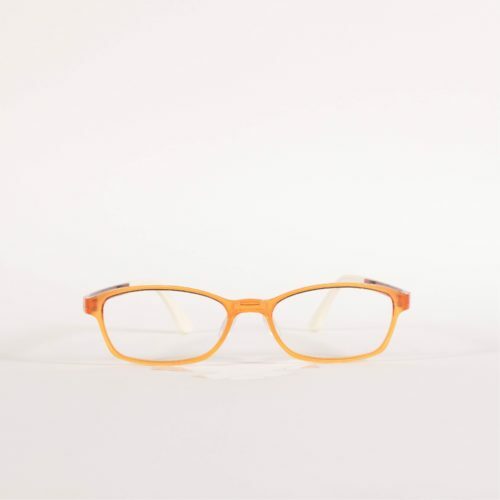 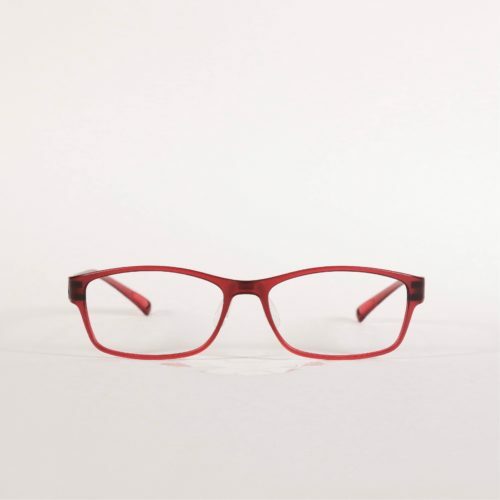 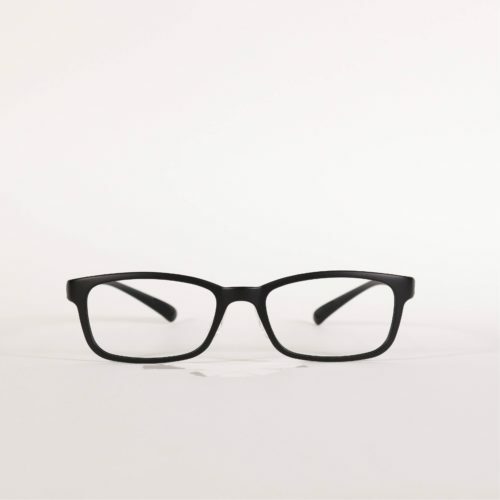 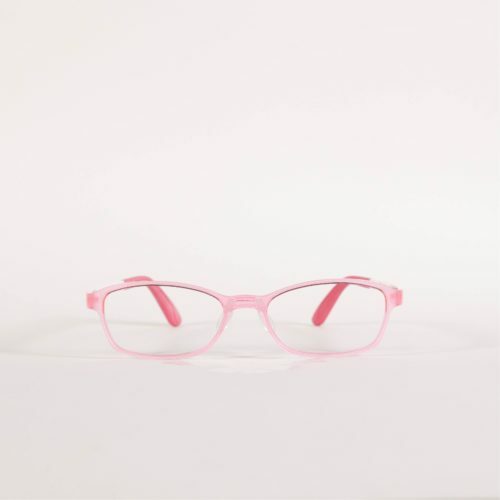 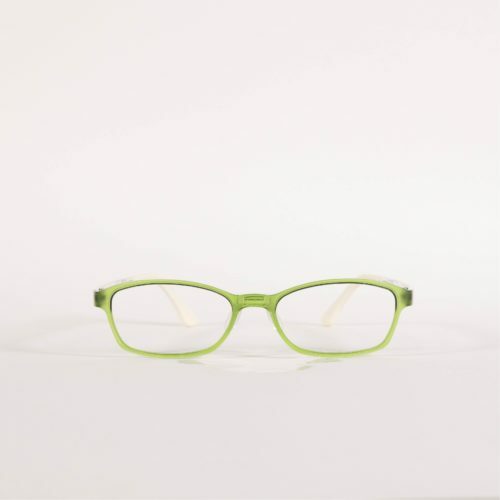 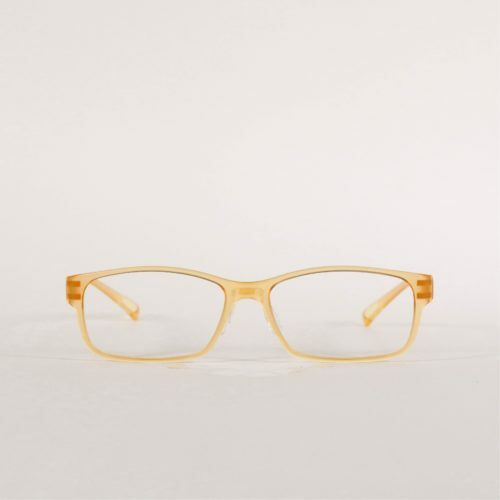 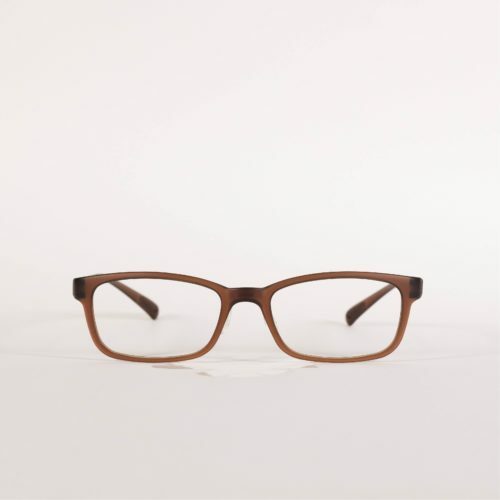 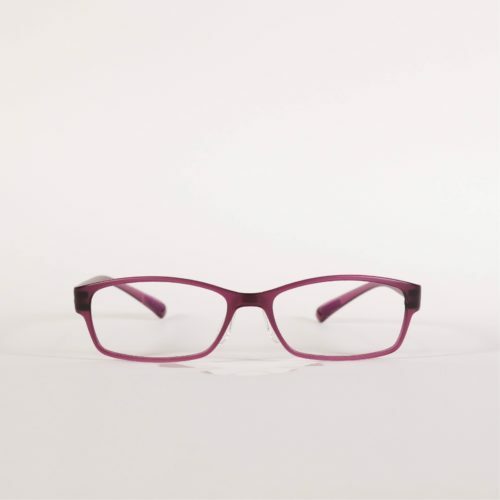 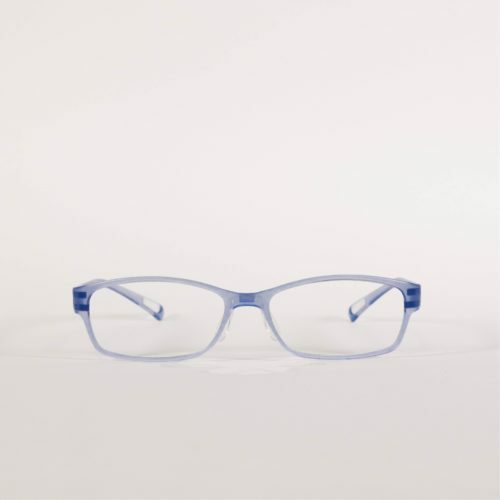 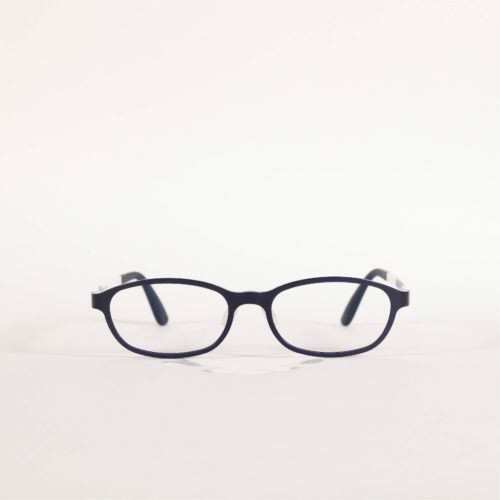 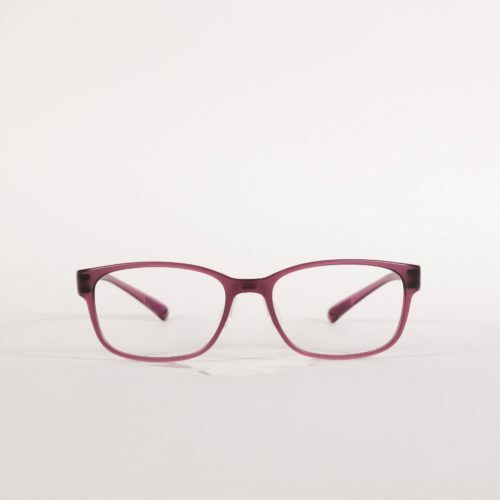 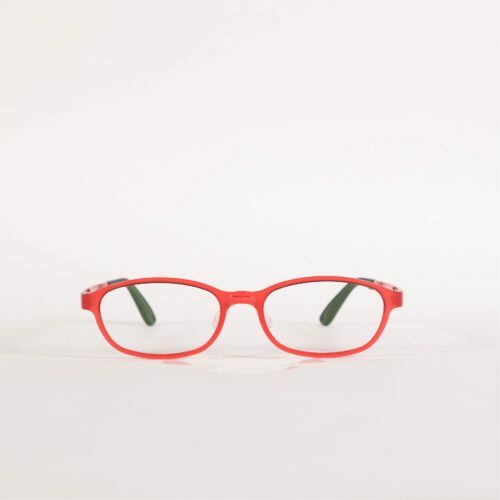 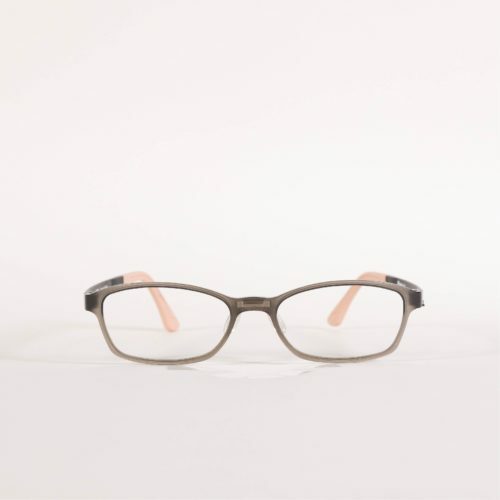 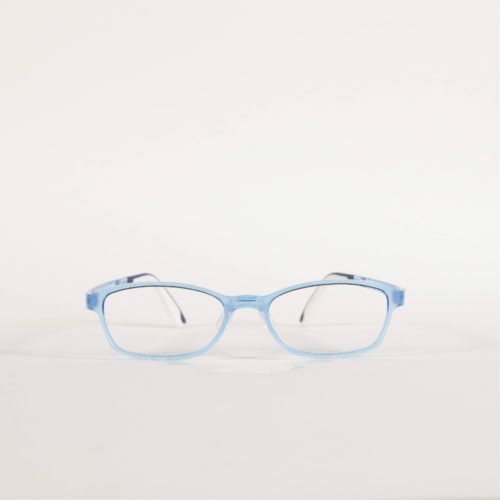 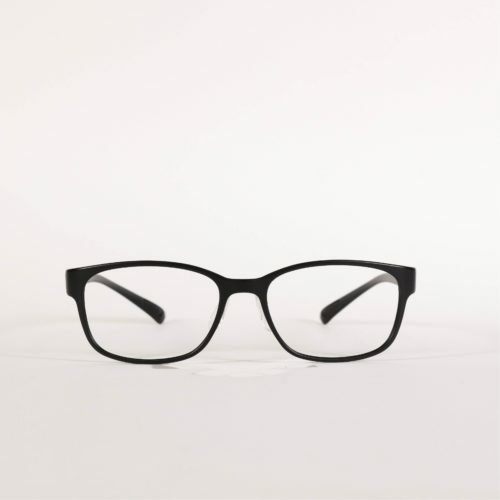 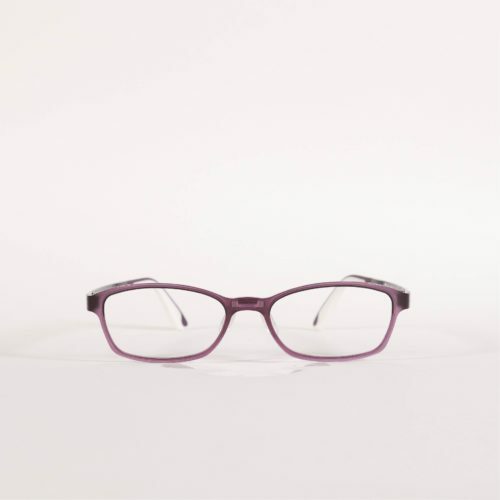 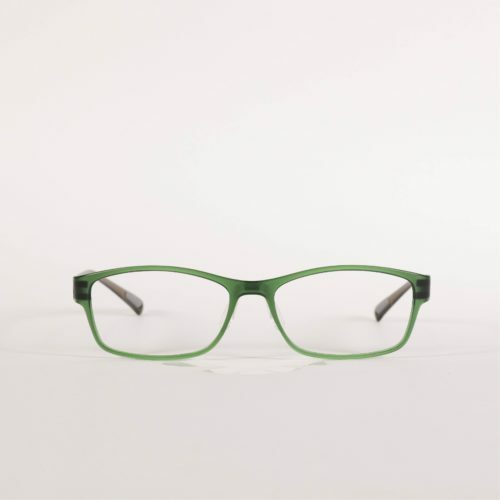 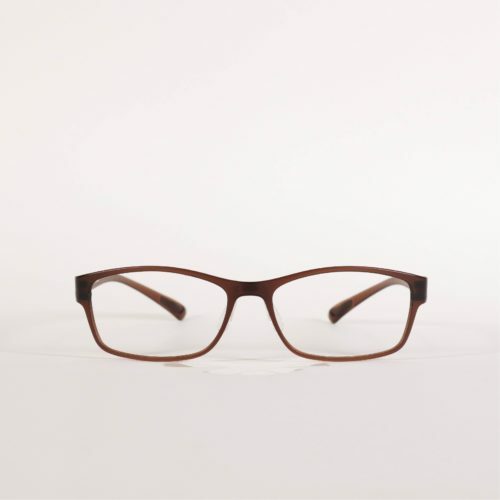 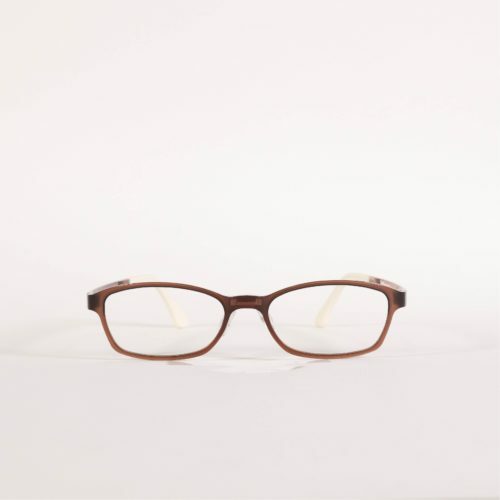 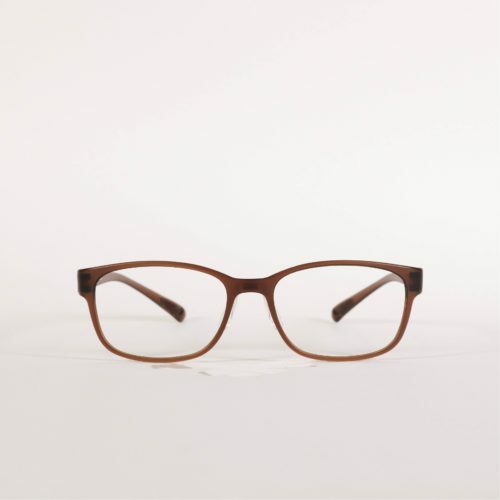 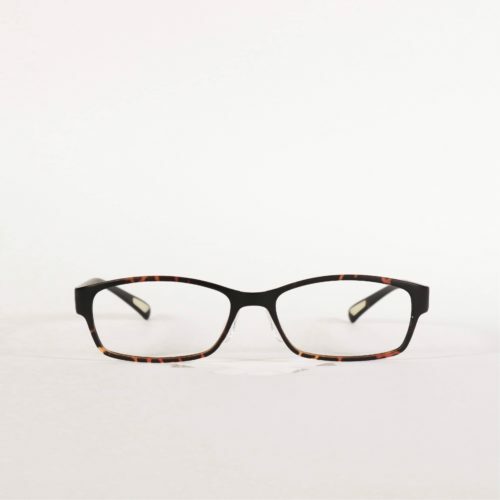 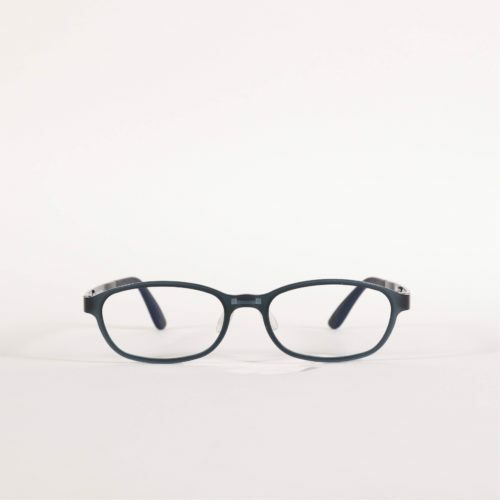 It’s the perfect eyewear for an office look, but great for kids as well. 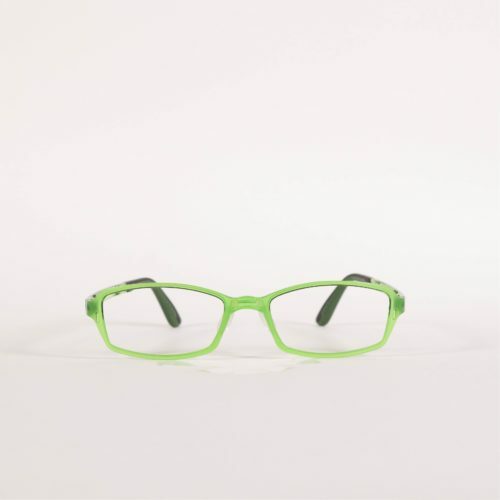 Let Tossi unveil a different you.